Griffiths Consulting, a Munich communications agency specialising on the target group families and youth, is from now on the German PR and marketing consultancy of record for the British premium push chair brand iCandy. Griffiths Consulting is an award-winning PR and marketing agency in Munich. 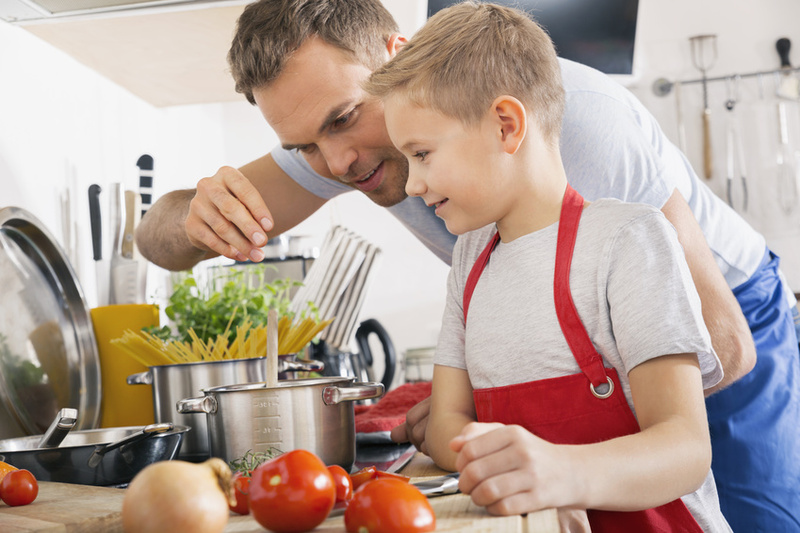 The agency has particularly broad experience with the family, kids, and youth target group and works across industry sectors, for instance, baby products, tourism, fashion, toys, education, and hobbies. 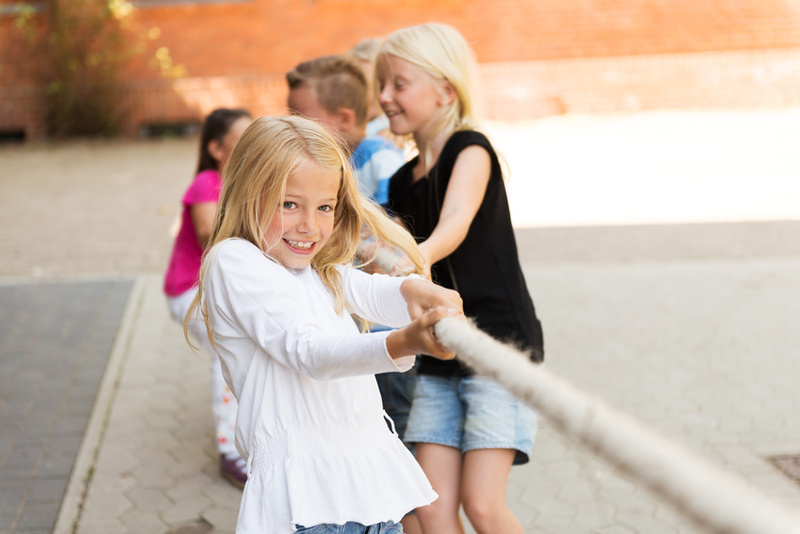 The agency’s core competencies include strategic consulting, corporate and creative brand communications including advertising, social media as well as crisis PR in cases such as litigation or product recalls. It was founded in 2004 by Ulrica Griffiths, who previously ran Public and media relations for toymaker LEGO in Central Europe. The founders of iCandy are the British brothers Bradley and Warren Appel. They first began imbibing knowledge about manufacturing and a feel for design from their grandfather Charles, who had founded a fashion company in 1933. In 2005, they decided to create a push chair under a new label: iCandy. Two years later the world’s first single-footprint double pushchair system rolled out – the Apple and Pear was born. In 2014, the new iCandy Raspberry push chair received the Red Dot Product Design Award in the baby and child category. All iCandy push chairs are tested above the industry norm and surpass international standards. 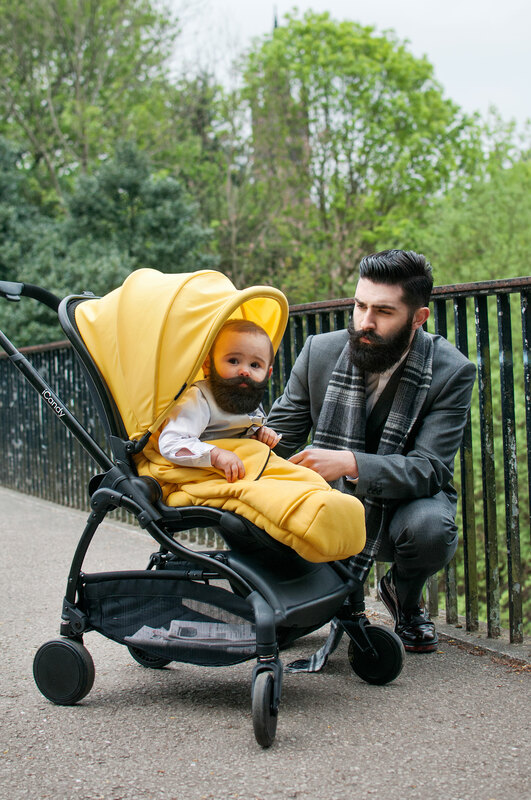 Typical British humour in the iCandy PR for their pushchairs: In a lifestyle photo of Chris Millington, a Scottish model internationally known for his beard, even the baby in the push chair has his own beard.